Xinfa Airport Equipment Ltd. (“Xinfa” for short) established in 1997, initially owned by Beijing BOWEI airport facilities management Co. Ltd. (a subsidiary of Beijing Capital International Airport Group Co.). At the date of January 4th 2012, Shenzhen CIMC-Tianda Airport Support Ltd.( the Airport Facilities of CIMC Group) officially became the biggest shareholder by purchase 70% shares. Xinfa registered capital was increased to twenty five million RMB eventually. 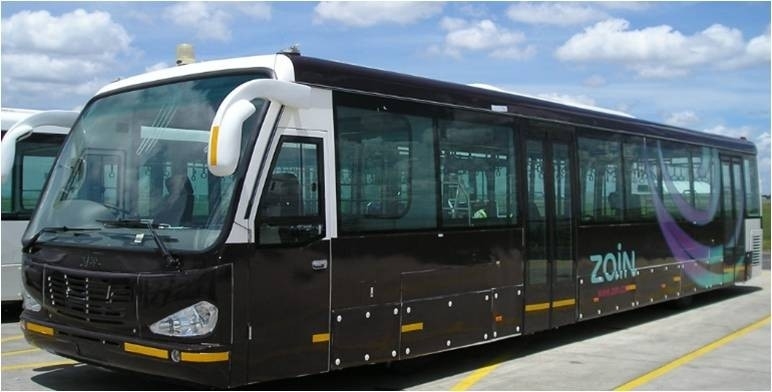 Xinfa is the second world biggest airport apron bus (Aero ABus for trade mark )manufacturer only to Cobus, With 18 years airport apron bus production experience, integrated with design, manufacture, sales and service, Xinfa has became the most professional GSE manufacturer. Up to now, there are more than 550 units of Xinfa airport apron bus under service worldwidth. To occupy about 70% domestic market share, 80 airports, and sales to more than 25 countries. With more than 18 years’ manufacturing & servicing experience in aviation industry, XINFA has earned excellent reputation in airports and airlines, and is becoming one of the world-leading GSE manufacturers. We’ll continue to focus on customer’s demands and provide high quality, efficient and reliable GSE products/services for aviation industry as ever.